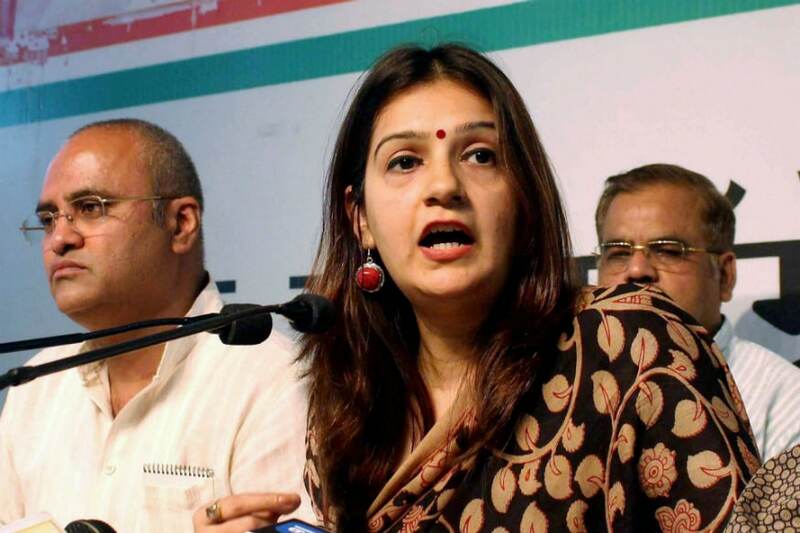 Zone Startups has handed out equity-free seed funding of Rs 7 lakh to three eligible startups as part of the program via Capital First and Department of Science and Technology. 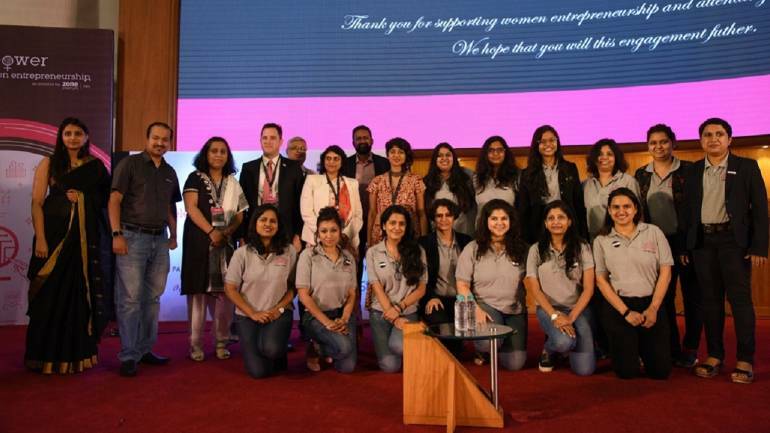 Mumbai based Zone Startups India announced around Rs 1 crore as seed funding in women-led startups as part of an “Empower”, a tech accelerator for women entrepreneurs. Microsoft handed out USD 25,000 worth of Microsoft Azure credits and go-to-market support to TekUncorked and the Friday Code. As part of the program, social alpha, a Tata Trusts initiative is considering Rs 50 lakh seed investment in three social impact startups namely Periwinkle, Tapu Sustainable Solutions and Tactolpus. The Empower 2017 cohort comprised of startups ranging across the Internet of Things (IoT), Artificial Intelligence, smart cities, and healthcare. “In addition to the accelerator, 'empoWer' will now have a boot camp program, and a structured community engagement program for women entrepreneurs, which will help them in scaling their business through pre-planned half-yearly workshops and community support. Looking forward to more exciting stuff in 2018,” said Ajay Ramasubramaniam, Director, Zone Startups India. During the 6-week program, 15 founders got to interact with over 40 mentors, including industry leaders and experts.